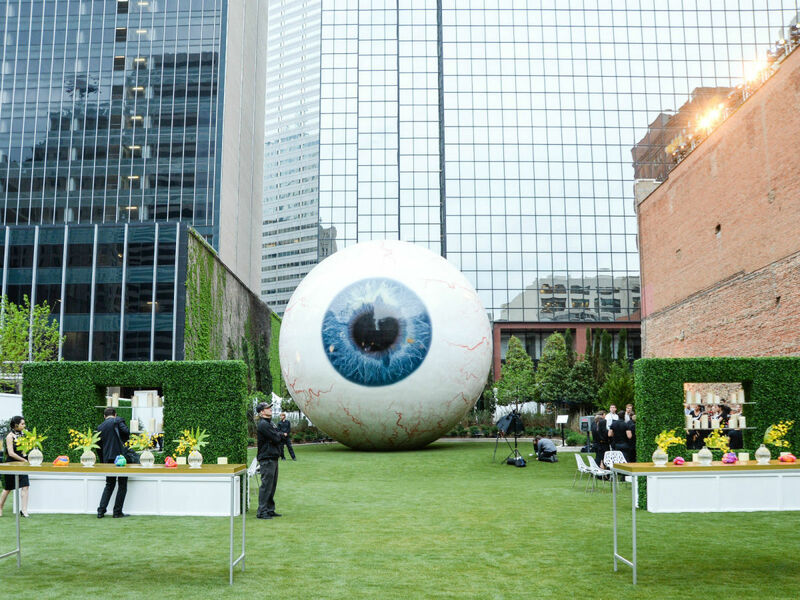 In a display of extraordinarily good sportsmanship, Eye, the 30-foot-tall eyeball sculpture in downtown Dallas, will open to the public for two special-occasion days of perhaps dubious distinction in June. This follows an Eye opening in April, when the Joule Dallas opened the space on April 6 in observance of Dallas Arts Month. Eye is generally not available because it sits on a lot that is a private outdoor event space used by the hotel. 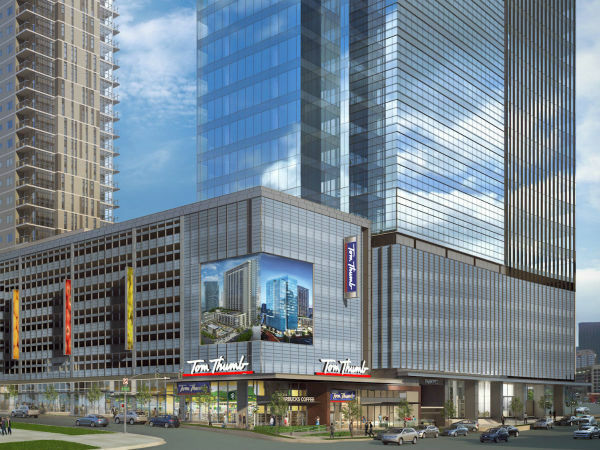 According to a release, The Joule Dallas will open the gates to the Eye on June 1 for "National Leave the Office Early Day," which, who knew was a holiday. In New York during the summer, people hardly work on Fridays at all. If you did know that National Leave the Office Early Day was a holiday, perhaps you also knew that it is actually celebrated on June 2. But this year, June 2 falls on a Saturday. Having a leave-the-office day on a Saturday would make no sense. TimeandDate.com says that when National Leave the Office Early Day falls on a weekend, you're supposed to move it to Monday. But National Day Calendar says it should be celebrated on the closest day, which would be Friday. From these divergent opinions, the Joule wisely chooses Friday. To celebrate National Selfie Day, the Joule is hosting a selfie contest, with prizes. To enter, you must take a selfie in one of the common areas of The Joule, including the event lawn with the Eye sculpture. Eye will be open to good-naturedly endure your selfies from 10 am-6 pm. Other hotel common areas include the Lobby, The Lobby Bar, the Taschen Library, Mosaic Corridor, Americano, CBD Provisions, Weekend, and Midnight Rambler. Post your picture on Instagram or Facebook, then follow and tag @1530main. The prize will be two day passes to the Joule's rooftop pool that can be redeemed any Sunday through September 2. Valued at $50 each, the passes include pool access, valet, one food item, and one drink of your choice from the pool menu. Terms and conditions will be posted at 1530main.com/selfie and available at the front desk.